Welcome to our product page of ◆ Hot Selling Pens , in which you can find detailed information of ◆ Hot Selling Pens . Our ◆ Hot Selling Pens is good in quality and competitive in price. We are manufacturer and supplier of ◆ Hot Selling Pens . We export ◆ Hot Selling Pens. We supply OEM service of Hot Selling Pens for you. 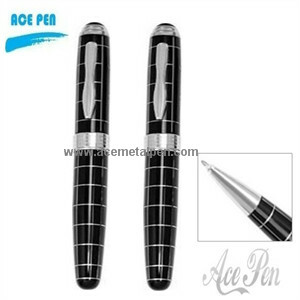 We would manufacture ◆ Hot Selling Pens following your specific requirement. We are looking forward to your E-mail and establishing cooperative relationship! We would provide professional Hot Selling Pens with good services for you! 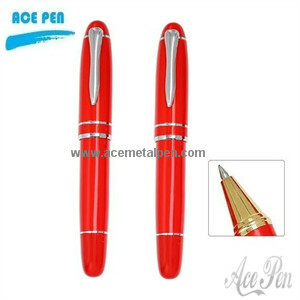 Wholesale metal gift pen, ball point, writing instrument, stationery, promotional item, gift Corporate Gifts. 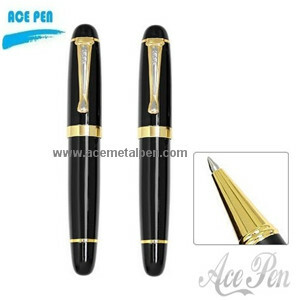 Ace Pen Enterprise Limited is a comprehensive enterprise on design, manufacturing, wholesale and retail. Our products comply with International Quality Standards and our company offer various kinds of fine writing instruments include Metal ball pens, roller pens, fountain pens, Acrylic pens, Leather Pens, Multifunction pens, USB pens, Carbon fiber pens mechanical pencils and Gift Pen Sets etc. These products can be used as business gifts, promotion gifts, or in the occasions of brand spreading, anniversary greeting, stationary, and school & office supplies and so on. We are also devoted to the development and improvement of new products according to our customer's requirements. Promotional Pens and Writing Instruments - wide range of custom printed pens and pencils from china metal pen suppliers of promotional gifts, promotional items, and business gifts.High quality with advantaged factory price as well as super service. 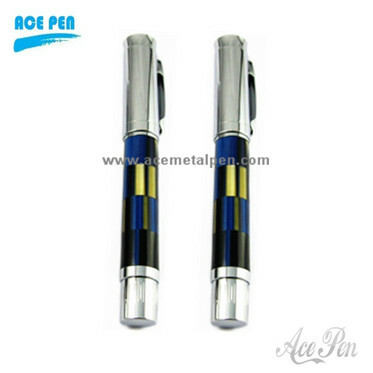 Wholesale metal writing instruments,Executive Office Items.Hot-selling metal gift pens from china writing instruments manufacturer Ace Pen Enterprise Limited.Marketing pens from AcePen are an easy, effective way to promote your company or organization.Any corporate executive would enjoy a gift of fine writing instruments. 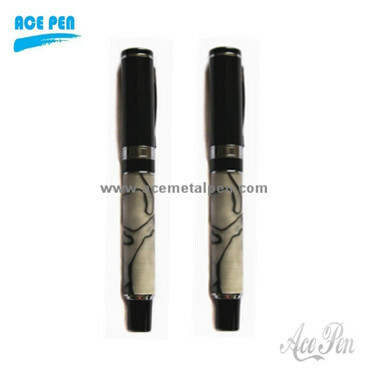 Wholesale metal writing instruments and Promotional Pens- wide range of custom printed pens and pencils from china metal pen suppliers of promotional gifts, promotional items, and business gifts.Our product line includes OEM Design, ready made metal pens, metal pen components and complimentary packaging. All our metal pens comply with international quality standards and are greatly appreciated in a variety of different markets throughout the world. 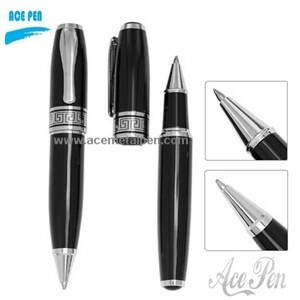 Hot Selling Top grade Leather Pens,Writing Instruments and Gifts Pens.Top Selling Corporate Promotional Gift Ball Pen. A highly stylish range of top selling low cost promotional pens available in a wide range of colour and design. 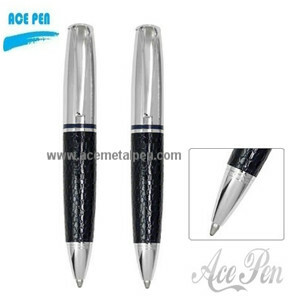 Ace Pen Enterprise Limited is a comprehensive enterprise on design, manufacturing, wholesale and retail. Our products comply with International Quality Standards and our company offer various kinds of fine writing instruments include Metal ball pens, roller pens, fountain pens, Acrylic pens, Leather Pens, Multifunction pens, USB pens, Carbon fiber pens mechanical pencils and Gift Pen Sets etc. These products can be used as business gifts, promotion gifts, or in the occasions of brand spreading, anniversary greeting, stationary, and school & office supplies and so on. We are also devoted to the development and improvement of new products according to our customer's requirements. 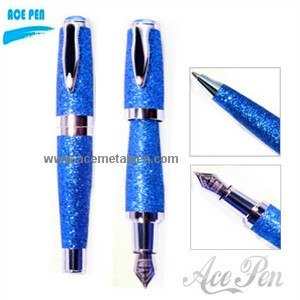 Hot Selling High Quality Blue Color Laquer Finish Leather Metal Pen With Fashion Design for Gift or Promotion.Ace Pen Enterprise Limited is a custom design and manufacturing supplier of an exclusive line of metal promotional writing instruments. Our company offers one-stop production process from initial conceptualization to the finished products for all your high quality promotional writing instrument needs. Our product line includes OEM Design, ready made metal pens, metal pen components and complimentary packaging. All our metal pens comply with international quality standards and are greatly appreciated in a variety of different markets throughout the world. 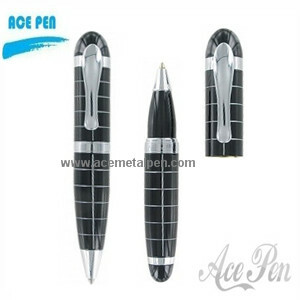 Wholesale metal writing instruments and Promotional Pens- wide range of custom printed pens and pencils from china metal pen suppliers of promotional gifts, promotional items, and business gifts.These products can be used as business gifts, financial business/Government/Hotel/IT, Friends' Gift, Relatives' Gift, Birthday Gift,Christmas giftspromotion gifts, or in the occasions of brand spreading, advertising, anniversary greeting, stationary, and school & office supplies or any others. Good gifts to send your friend and your boss. Top Selling Giveaway Writing Instruments.Our company specializes in manufacturing and exporting writing instruments. 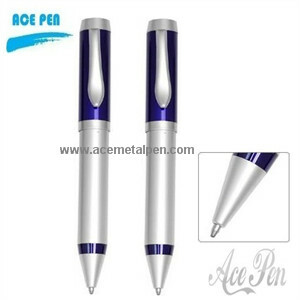 Ace Pen is manufacturer of quality writing instrument. Wholesale metal writing instruments and Promotional Pens- wide range of custom printed pens and pencils from china metal pen suppliers of promotional gifts, promotional items, and business gifts.customer is our master in the everlasting motto of our corporate.